We place great emphasis on our engagements at Cartier. It’s essential for the Maison to give back to the world, society and the communities around us. Through the years, we have established a variety of commitments which enable us to make a positive impact through cultural, ethical, social and environmental initiatives. Le 20 octobre 1984, Cartier crée la Fondation Cartier pour l'art contemporain. Guidée par une approche avant-gardiste du mécénat, la Fondation Cartier révolutionne l’art d’organiser des expositions en adoptant une approche multidisciplinaire par nature, renforcée par un véritable esprit de curiosité. Cartier Philanthropy is committed to improve the livelihoods of the most vulnerable people living in the least developed regions. Created in 2012, the foundation partners with not-for-profit organizations that are impact-driven in the areas of women’s economic and social development, access to basic services, responsible management of natural resources and humanitarian assistance. Established in 1983, the Cartier Collection brings together more than 1,600 jewels, watches, clocks and precious objects, illustrative of the Maison’s history of style. Since the first major exhibition in 1989 at the Petit Palais in Paris, this collection has been hosted by more than thirty internationally renowned museums and cultural institutions, in particular on the occasion of stand-alone exhibitions. 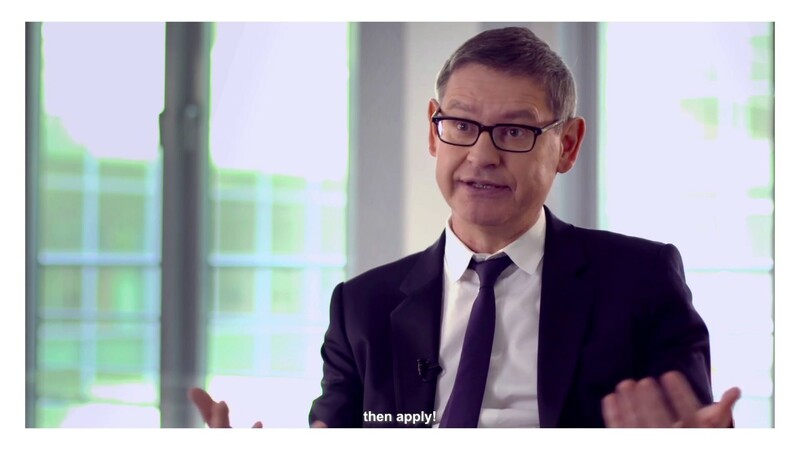 With the announcement of the 2019 Cartier Women’s Initiative Finalists, Cyrille Vigneron, our President and CEO, reflects on the program’s mission and achievements in the video below. Cartier's tradition of excellence naturally extends to the ethical, social and environmental aspects of its activities. This is reflected by its commitments in several areas, including the sourcing of raw materials and the manufacturing and distribution processes. With our Corporate Responsibility policy, we formalize our commitments as a responsible jeweller. The Cartier Maison is dedicated to continuous improvement in its activities and is committed the push the industry forward through extended collaboration. Glyptic or stone carving, mosaics, marquetry, enamel… The Maison Cartier preserves and develops many rare Métiers d’art related to high jewelry and watchmaking as well as in the design of its boutiques. Cartier is committed to transmitting them into its workshops, the Institut de Joaillerie opened in 2002 and the Maison des Métiers d’art since 2015, sharing skills and developing new methods and techniques.